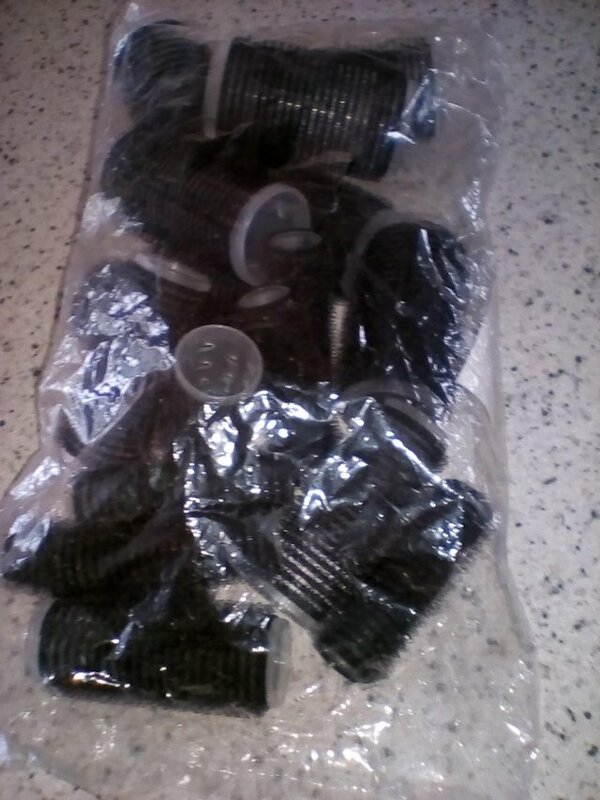 Second hand and used Hair Curlers for sale in the UK. We compare the top second hand classified and auction sites to find you the best deal. Lee stafford chopstick styler. Used once. Dispatched with Royal Mail 2nd Class. No box, but in perfect condition. Only used them once, sleep in hair curlers. Condition is Used. Dispatched with Royal Mail 2nd Class. 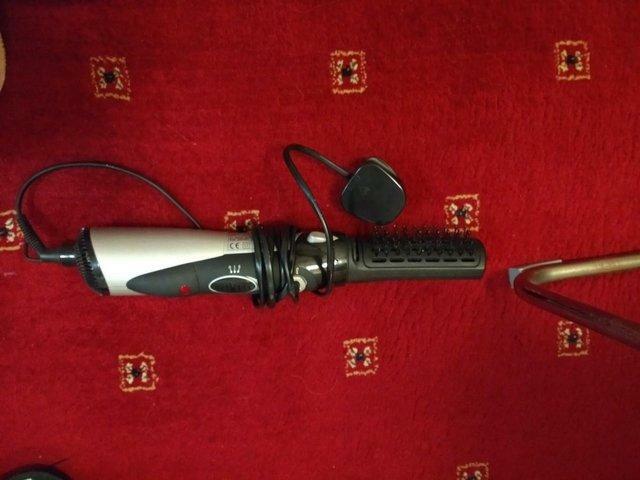 Location: Liverpool, L4 Remington Hairdryer, Straighteners, & Curlers Set. Perfect as a gift. Great condition. Estee Lauder make-up travel bag included (worth $22). Â£50 ono. Babyliss Red Ceramic Curling Wand Hair Curler Styler F48e 2285U. Condition is Used. Dispatched with Royal Mail 1st Class. I have 2 sets available, Nicky Clarke Flexi Stylers Electric Heated Bendy Hair Styler Rollers Curlers. Condition is Used. Dispatched with Royal Mail 2nd Class. 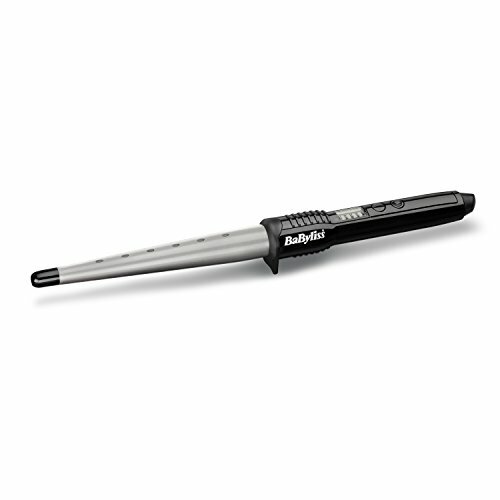 Babyliss Thermo-Ceramic Heated Rollers Curlers. Condition is Used. Dispatched with Royal Mail 2nd Class. 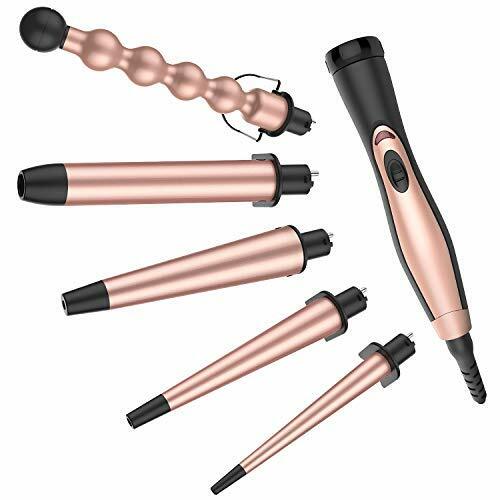 REMINGTON Silk Curling Wand - Hair Styler Heat Styling Curler Tongs. Condition is Used. Dispatched with Royal Mail 2nd Class. 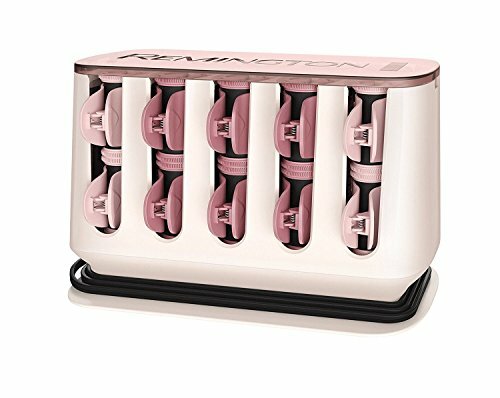 Ideal for travelling away - Women's Babyliss Hot Sticks Travel Pack (14 rubber sticks each 6.7" length). Used, Good condition with some minor wear. Thanks for looking! 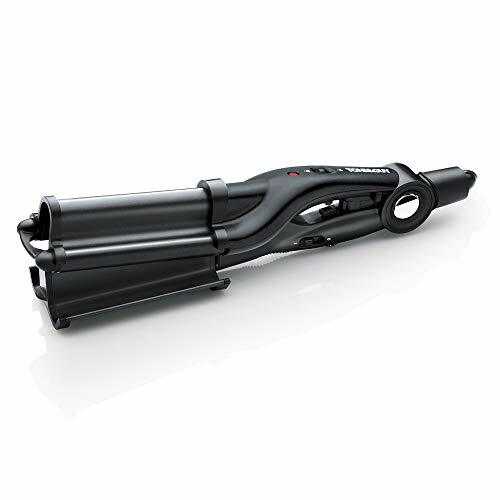 Nicky Clarke Slim Curler/ Curling Tong: Ceramic iconic technology. Condition is Used. Dispatched with Royal Mail 1st Class. 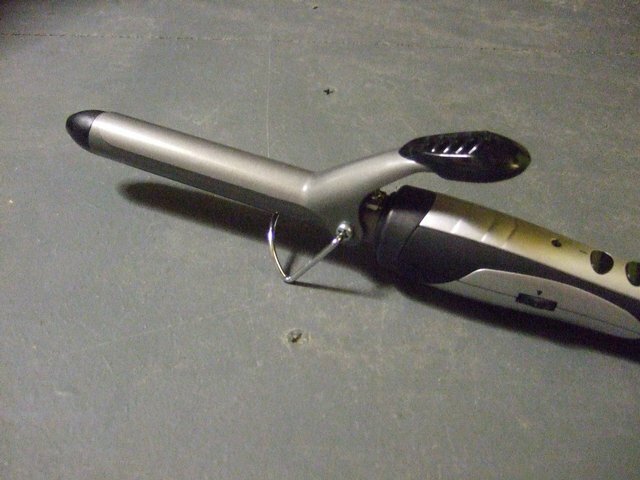 remington hair curlers. Condition is Used. Dispatched with eBay delivery – Shutl 2-3 days. Remington bendy electric rag rollers. 15 in total. I don?t have booklet but they are simple and straightforward to use. Used a couple of times but in tip top condition. I?ve had my hair cropped so no.